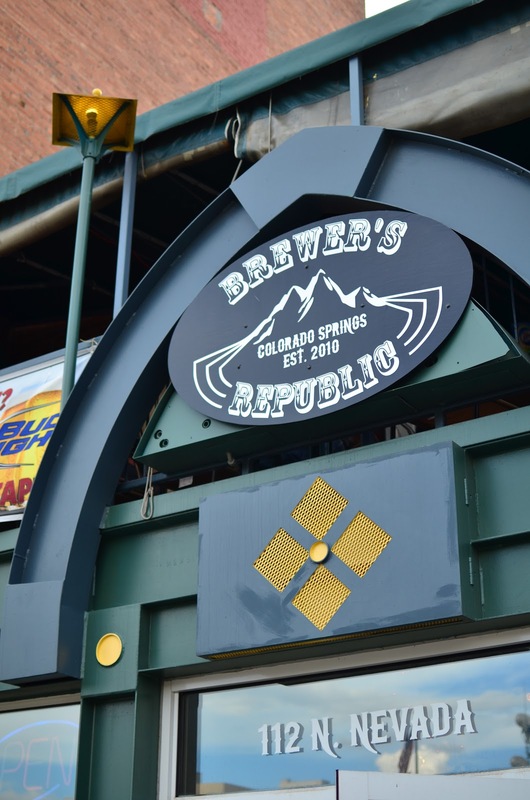 Brewer’s Republic has a few really notable events coming up in the next couple weeks that I think any-a-beer-lover would be interested in hitting up. 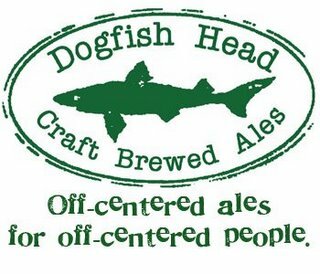 The events include tap-takeovers and specialty beers from Stone, Great Divide, and Dogfish Head. Check it out! 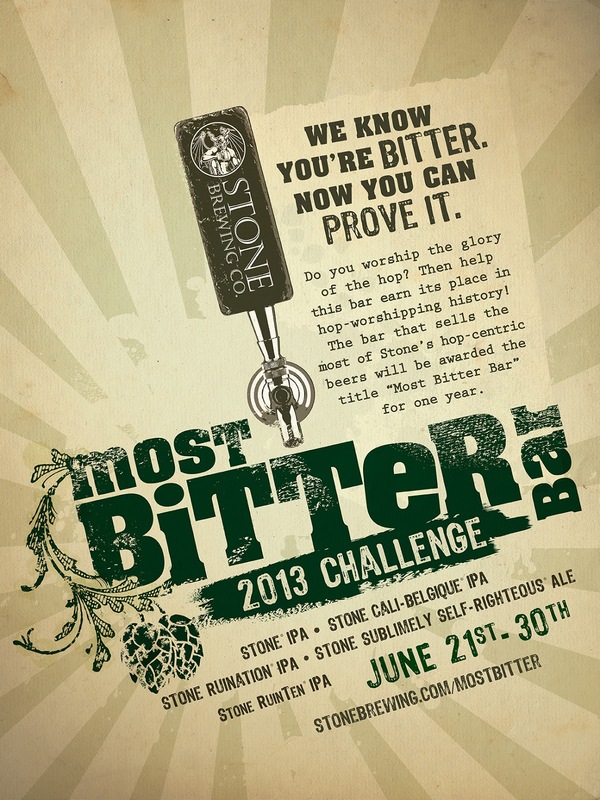 Stone Most Bitter Bar Contest / Until the beer runs out! 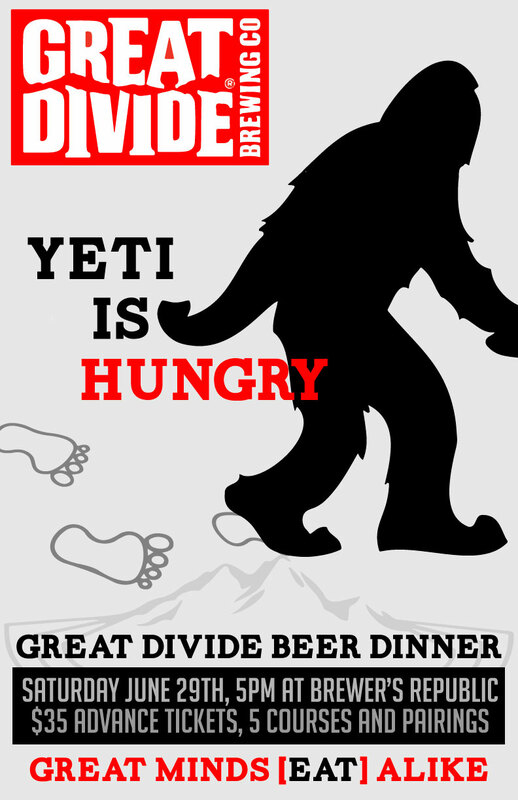 A number of bars are participating in this throughout the country. The bar who sells the most of these beers will be crowned victorious by Stone. 61 minute, My Antonia, Black & Blue, India Brown, Burton Baton, and Festina Peche.